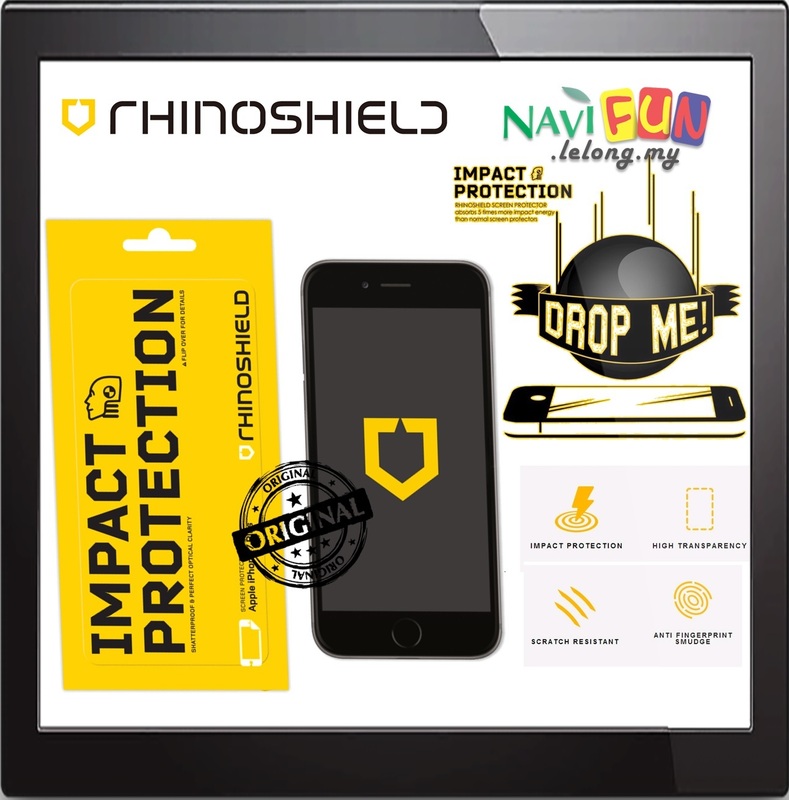 Impact protection for your device&apos;s screen. 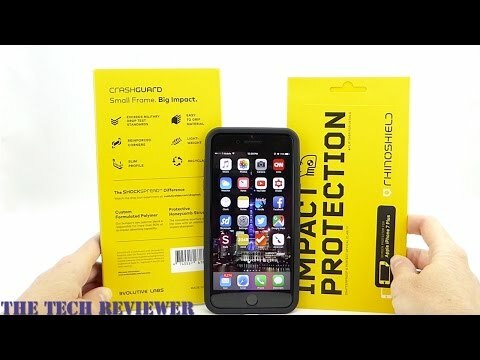 Today&apos;s phones and tablets sport modern glass screens which are fairly resistant to common scratches. 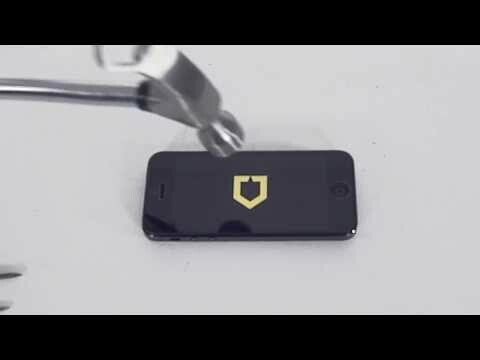 Unfortunately, such protection does not extend to preventing shattering upon impact, which can render your device unusable. Our RhinoShield screen protectors are designed with this problem in mind and will help you prevent unhappy accidents.